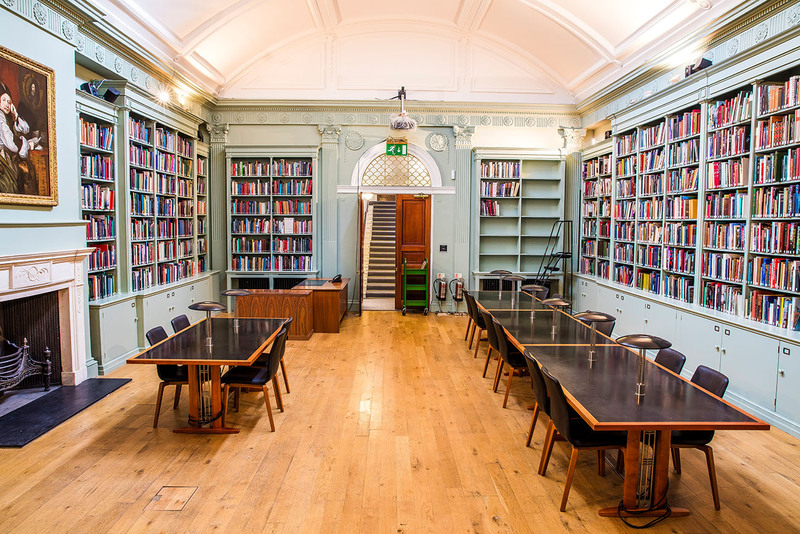 The Paul Mellon Centre for Studies in British Art re-opened its doors, following a ten-month refurbishment project by Sykes & Son. The Centre is an educational charity committed to promoting original research into the history of British art and architecture. It is the sister institution to the Yale Centre for British Art and forms part of Yale University. Since 1996, the Centre has been situated in a Georgian townhouse at number 16 Bedford Square; a development lauded at the time of its construction in the late eighteenth century as ‘the most perfect square’ in London. 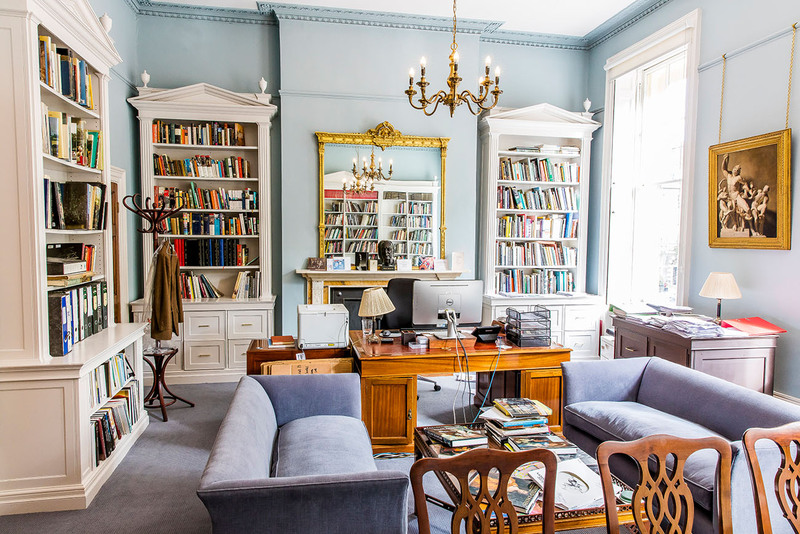 Given its growth in recent years, a move was required to allow the arts charity to expand its cultural events programme, whilst creating a larger library and archive space. Camden Council approved plans to expand the Centre into its neighbouring building, thus doubling its size as well as improving access and circulation. The project works included breakthrough between No. 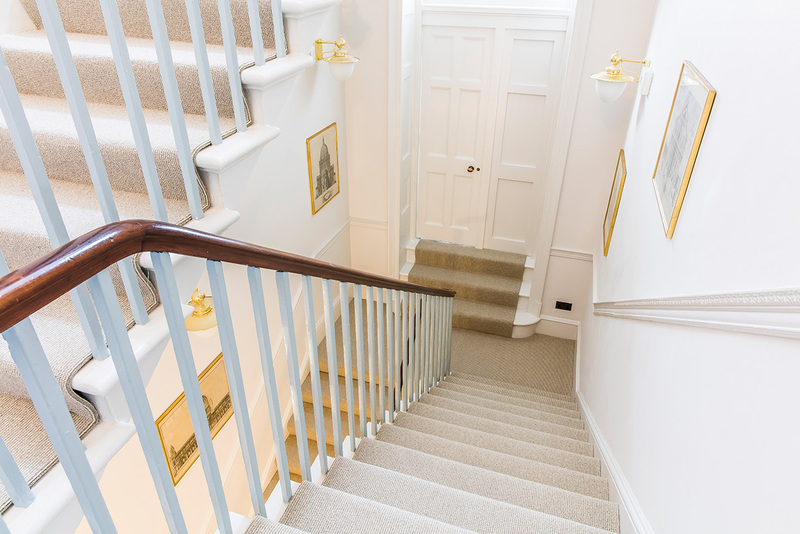 15 and 16 Bedford Square with refurbishment, redecoration and mechanical and electrical works also completed by Sykes in-house. Whilst respecting the historic interiors and integrity was central to all works, the project has created an even more effective and stimulating environment for the centre’s users to pursue and present their art-historical research. 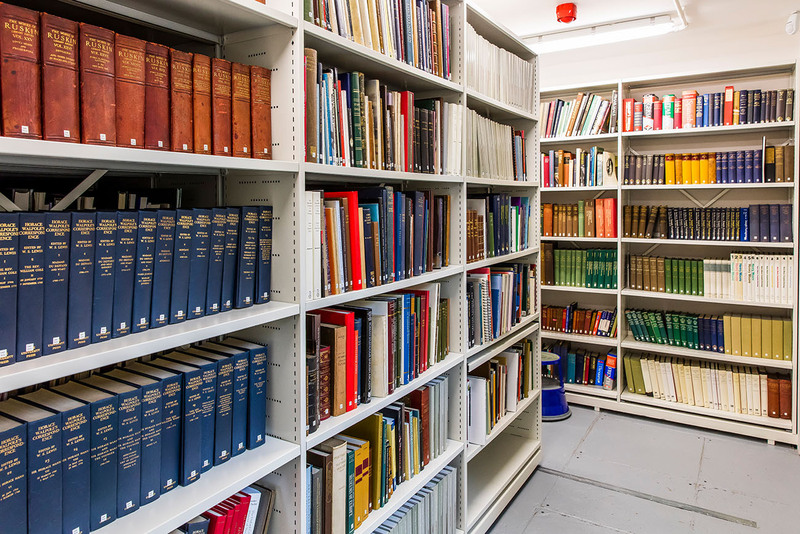 The library and archival holdings are now spread across a single floor, a new exhibition room has been formed and new events and teaching spaces have been created.